More emphasis on handling, comfort and refinement than pre-facelift model. Very classy image. 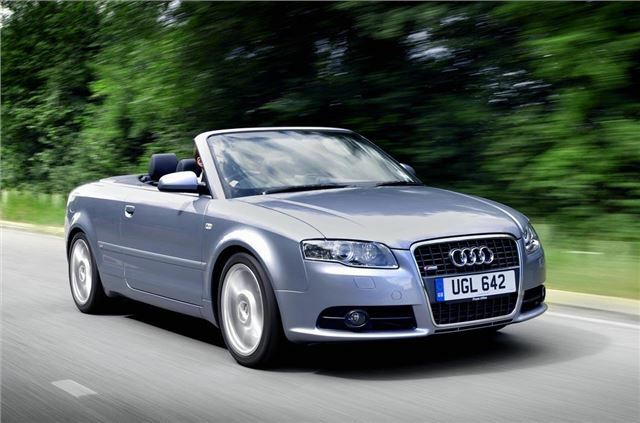 Report of oil pump chain failing on a 63k mile 2006 Audi A4 Cabriolet 2.0 Turbo Petrol S-Line. DSG, resulting in destruction of engine. Had been ritted with replacement timing belt in 2013.